Da Adolfo: The Place to Eat in Positano! Picture this: a rugged coastline lined with colourful buildings built in to rocky cliffs, towering over the clear blue waters of the Mediterranean. But where in the Mediterranean? 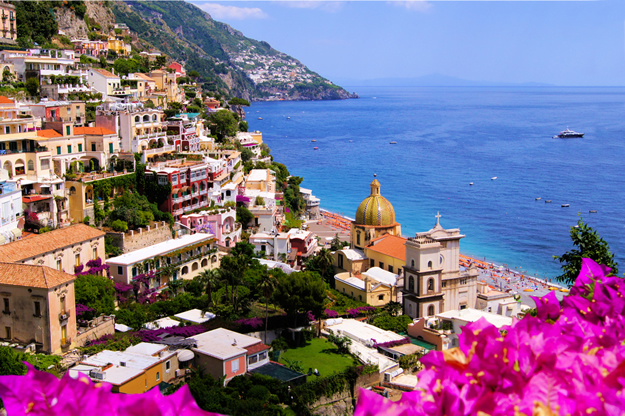 The Amalfi Coast, of course.